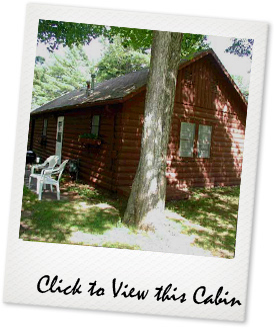 Black Hawk Cabin sleeps up to six guests. The main bedroom offers a full sized bed and twin sofa sleeper, while a second room is furnished with two twin beds. Additional queen and twin sleepers can be utilized in the kitchen/living area.